Did you know that of the 9 lifestyle factors that could help prevent dementia, managing hearing loss during midlife is one of them? That's right! According to The Lancet Commission on Dementia Prevention, dementia cases worldwide are expected to triple from 50 million to 150 million by the year 2050. The commission provided recommendations for prevention and management of dementia and concluded that 1 in 3 cases of dementia could be prevented if individuals managed 9 lifestyle factors. 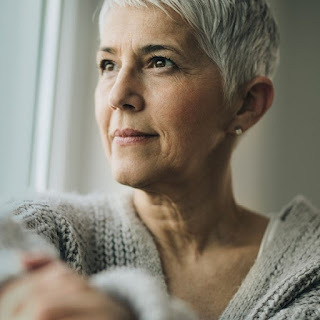 Managing hearing (including the use of properly fit hearing aids) at any age is important, but they specifically noted that managing hearing during midlife, between age 40-65, is of great importance. 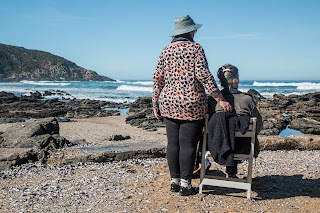 Our knowledge of a connection between hearing loss and dementia has continued to increase seven years after an original study was published in 2011 by John Hopkins University, which indicated the probability of developing dementia increases as hearing declines. While a specific cause between diabetes and hearing loss is still unclear, there is enough evidence to encourage all diabetic patients to have their hearing tested and monitored regularly. Statistics show that more than 30 million people in the US have diabetes, making it one of the top ten most prevalent health conditions today. Hearing loss, another common health condition, is estimated to affect 35-45 million people in the US. These two disorders represent a large percentage of our population and research has shown that there is considerable connection between them. Studies show that hearing loss is twice as common in people with diabetes. Those who have prediabetes, estimated to be as many as 84 million people, are 30 percent more likely to develop hearing loss, compared to people who have normal blood glucose readings.